Issues like sustainability, fairness and ecology no longer pertain only to food. Decent working conditions, regional and organic production are becoming more important in the fashion industry as well. If you want to know exactly where your t-shirt comes from and who made it, then have a look at our tips for shopping fair-trade shopping in Bremen. Create and fair is the motto at Disko Streetwear in the Viertel. You’ll find not only organic, but also vegan products here. 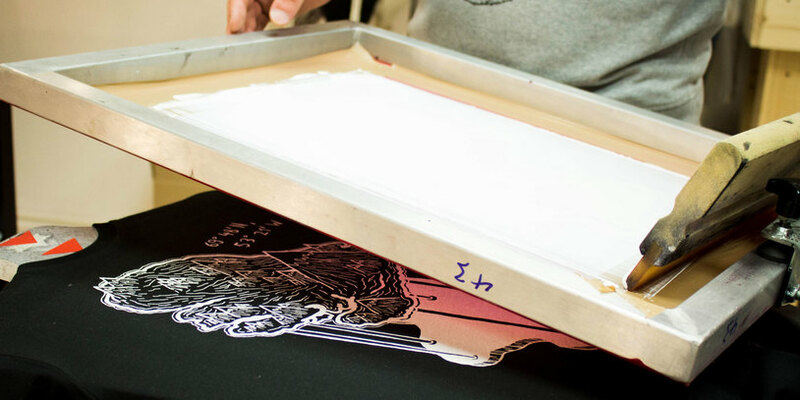 All textiles are silkscreened with hand-drawn illustrations. The workshop production is in the region and employs people with disabilities. Short transportation routes and good working conditions are thereby guaranteed – now that’s fair-trade. The maxim at La Gitana is "class not mass" and "design bears responsibility". The collection here is chosen for being organic, aesthetic and socially just. The shop offers you honest, fashionable alternatives, like organic cotton hoodies made in Bremen. Ecoture not only has ecological, but also vegan clothing, made from natural fibers like mulesing-free wool and recycled products. Every piece of clothing is produced under decent working conditions and/or European standards. 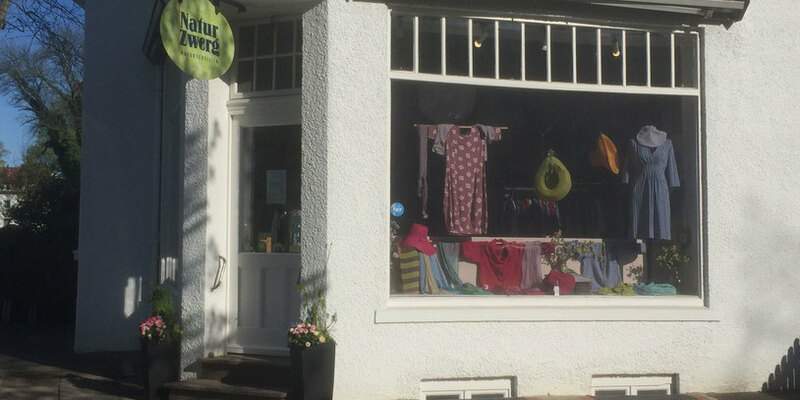 Outside its opening hours, Ecoture holds lectures about sustainability and offers private clothing parties. All in the name of awareness with the motto "Fashion that’s good for us". Fairtragen is not only fair-trade, but also organic and cool. 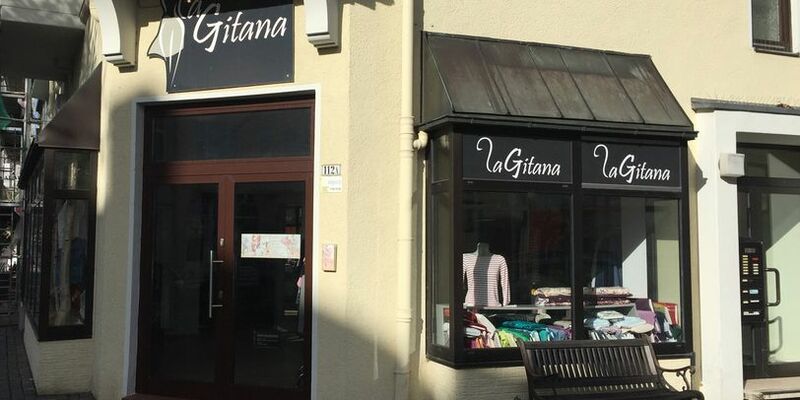 At their locations in the Neustadt and the Viertel, you can buy clothing for women, men, children and babies. Enjoy organic design made of cotton or hemp. In addition to the attention given to the production, the living conditions of the animals is also monitored. True to the motto: Stylish shopping and unique design. In Findorff you’ll find products from economically disadvantaged countries. The shop only stocks articles that are adequately produced under their stringent requirements. You can enjoy a large range of products of sustainably produced clothing, bags, baskets and lots more. Caffeine lovers can buy fair-trade coffee and tea and there’s an assortment of food to sample. For musicians, there are instruments from different cultures. 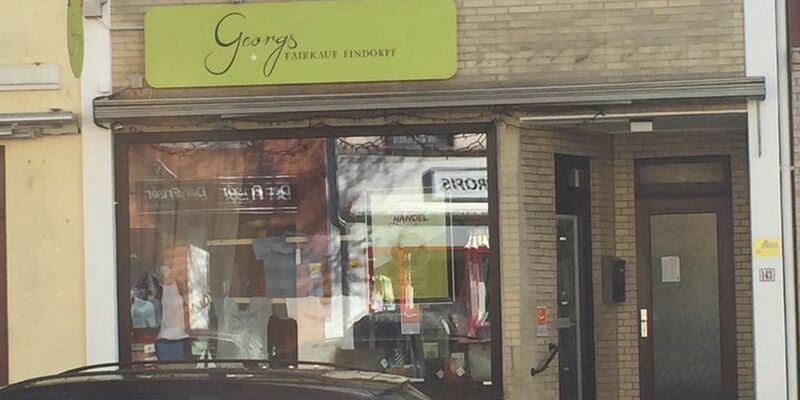 Georgs Fairkauf covers a range of tastes sustainably, and invites you to discover new cultures. Clothing that’s ecological, natural and made from high-quality materials is available at Naturzwerg. Here you’ll find fashionable clothing of wool, silk and cashmere for men, women and children. They also offer toys and books. 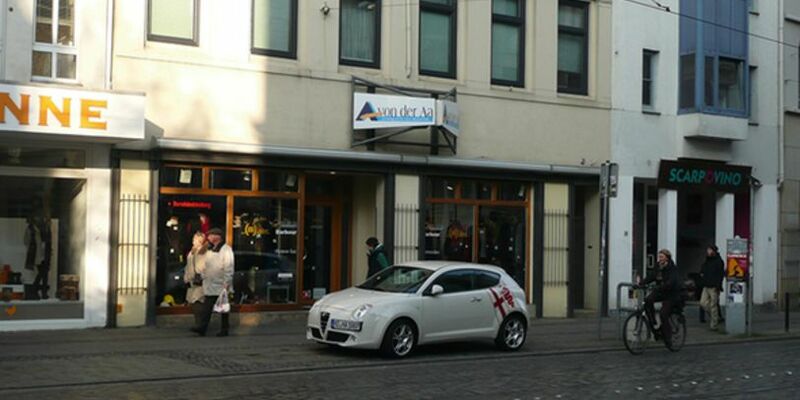 The Naturzwerg is a combination of clothes shop and toy store- something for the entire family. A charming shop in Bremen Nord that has carefully selected, smaller-name brands, making for an individual and unique collection of fashion, jewelry and accessories. Special things, that to a great extent are produced sustainably and with fair-trade. 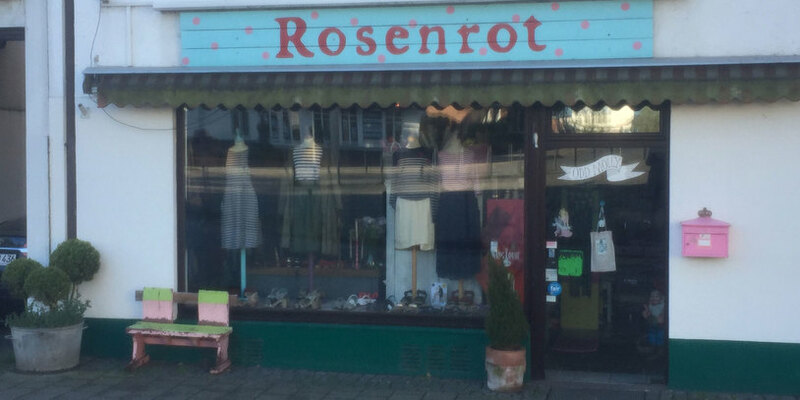 You can happily shop environmentally friendly at Rosenrot. 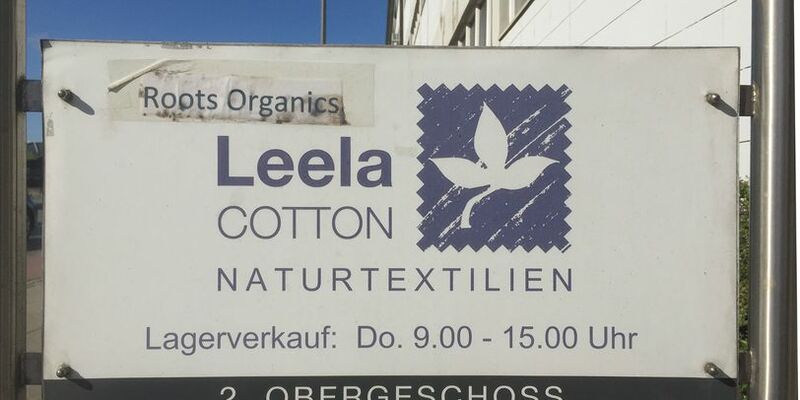 Leela Cotton surprises with textiles from certified organically-grown cotton. The outlet store is located right at the airport, where environmentally and socially responsible baby, child, and adult clothing is produced. The comfortable material can also be found in Naturzwerg in Schwachhausen. Fashion that makes you feel good. At Openmind in Bremen’s Neustadt, the fashion range Made in Germany is represented. The hats, scarves, bags and clothing are made from natural fibers. Every piece is individually crafted in the workshop. The collection can also be found in the shop Mode 28 in Fedelhören. German craftwork, socially produced. The style here is traditional nautical – especially Hanseatic – flair. Classics like robust, high-quality, stripped Breton fishing shirts are sustainably and environmentally-friendly produced. In addition to the nautical look, Von der Aa offers comfortable wool products made from natural fibers as well as high-quality occupational clothing. All fair-trade and environmentally friendly – fashion to feel good about. Tatams in the Neustadt of Bremen offers ecological, fair-trade clothing made of natural materials. Not only children, but also adults can browse the sizable collection of organic jerseys, some of which are sewn in Tamtams itself. The kids can enjoy themselves in the play area while the adults shop in peace. The Society for the Promotion of Fair Trade with the Third World has bestowed Bremen and Bremerhaven with the title "Fair Trade City", validating the commitment the city has made to promote fair trade. In the Rathaus, for example, only fair-trade products are used. 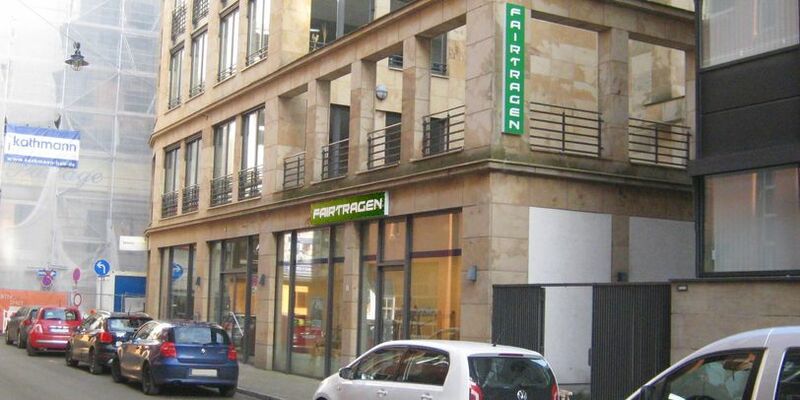 In Bremen alone, there are over 100 stores with fair products. It’s the second award for the city: In 2011, Bremen was appointed "Capital of Fair Trade". Kreative, faire und regionale Produktion. Ästhetisch, ökonomisch und soziale Kollektion produziert in Bremen. Grüne und vegane Mode aus Naturfasern und Recycling Produkten. Modisch Bio kaufen und tragen, was nicht jeder hat. Produkte aus wirtschaftlich benachteiligten Ländern. Eine Kombination aus Textil- und Spielzeuggeschäft für die ganze Familie. Lieblingssachen umweltbewusst und nachhaltig shoppen. Kuschelige Bio-Materialien für Baby, Kinder und Erwachsenen-Mode. Traditionell maritim und hanseatisch fair. Ökologisch, Fair und von Hand genäht.